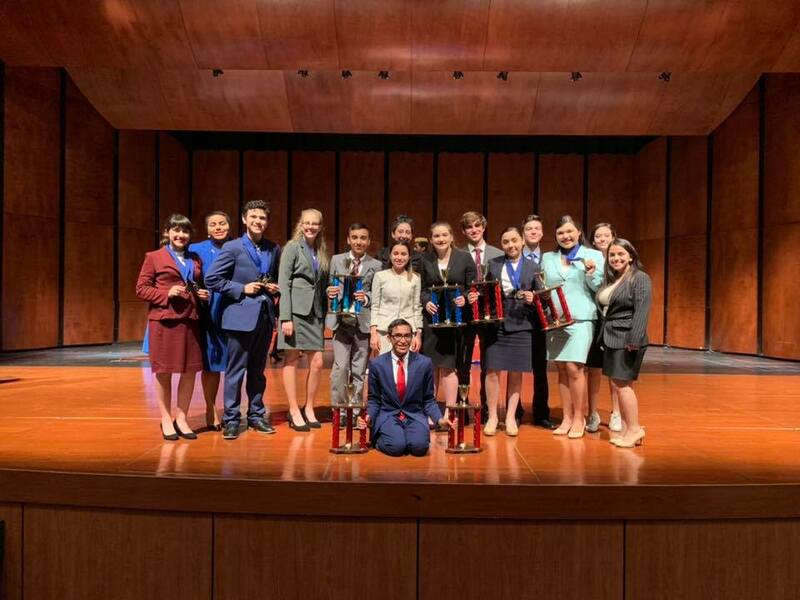 Harlingen High School South and Harlingen High School Speech and Debate teams competed at the Alief Taylor High School Tournament of Champions (TOC) and Texas Forensic Association (TFA) Qualifying Tournament. Taking place on Nov. 30 – Dec. 1, 2018, in Houston, the tournament was a first for both teams. 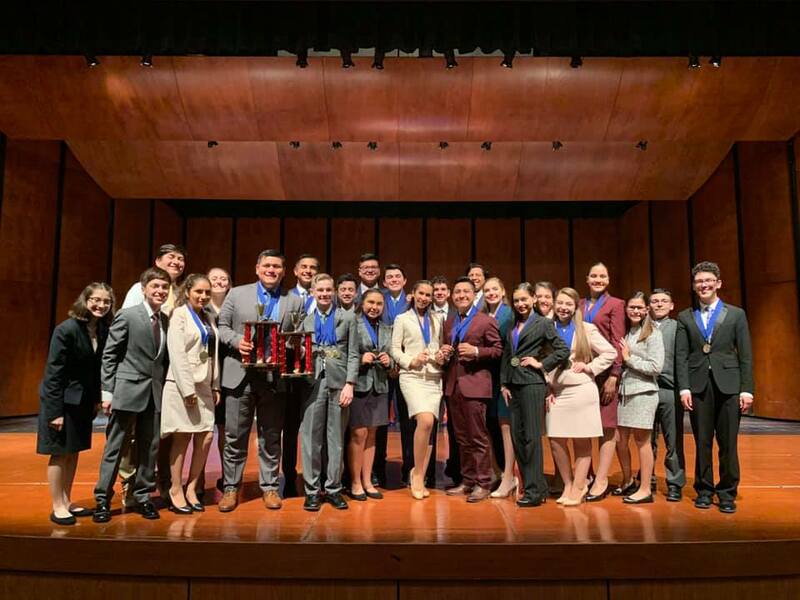 HHSS secured a 1st Place Sweepstakes win, and HHS took 2nd Place out of more than 41 schools.